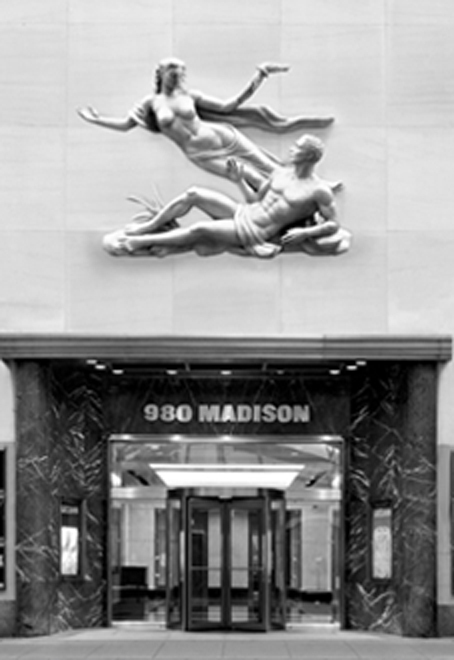 Located in Manhattan’s Upper East Side neighborhood, 980 Madison Avenue has a long-established identity as a home to leading retailers, art galleries and commercial users. The address is one of the most desirable locations in the neighborhood and has been associated with fine art galleries since its completion in 1949. 980 Madison Avenue has been described as the “epicenter of the New York art world,” and continues to house the Gagosian New York Flagship location and other important galleries. The current available retail space features 2,100 square feet on ground level and 2,100 square feet on the lower level, as well as 25 feet of frontage on Madison Avenue. 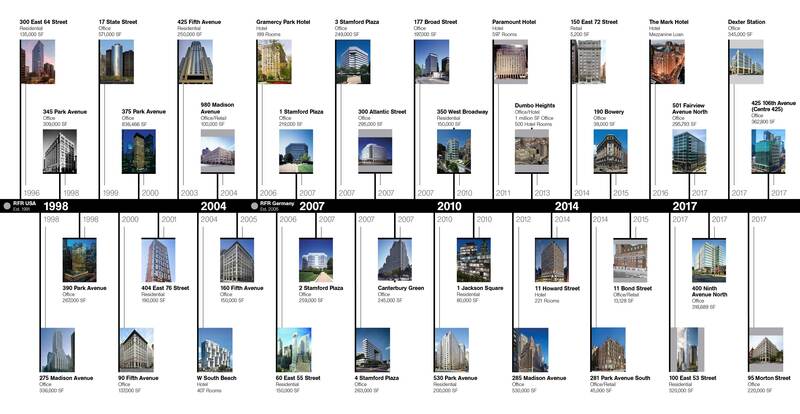 Art, retail, entertainment and fine dining all converge at 980 Madison. The area is populated by high-end businesses like Vince, Sandro, Lisa Perry, Rebecca Taylor and the new Metropolitan Museum of Art annex at 945 Madison Avenue.